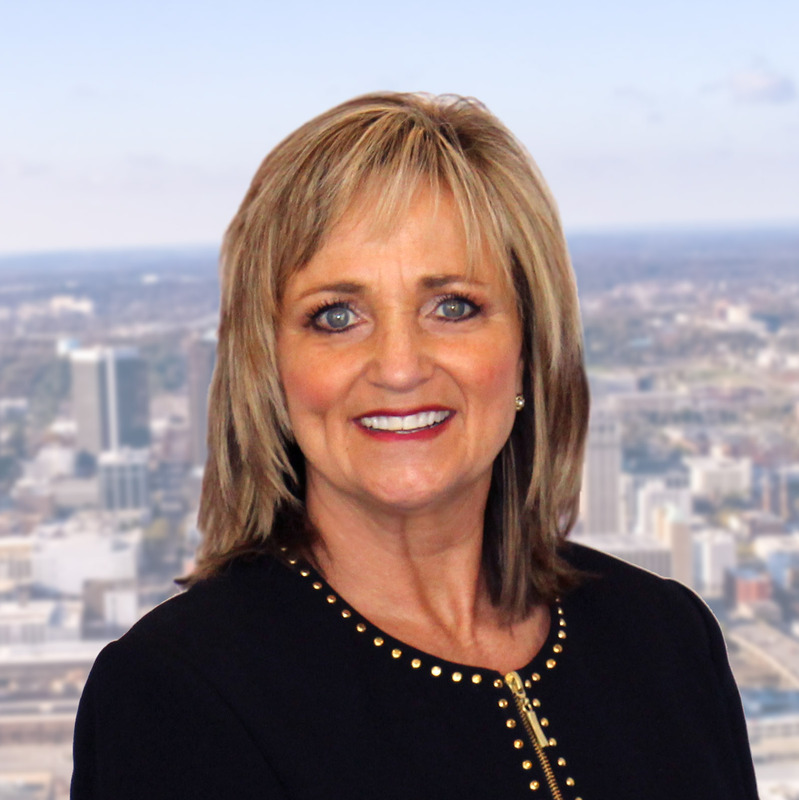 Judy Underhill Anchors joined Harbert Realty Services in 2014 with over 20 years of property management and related real estate experience, including the oversight of retail, office and mixed-use Projects. Mrs. Anchors oversees the property management of Class A commercial assets within Harbert Realty Services’ portfolio to include ownership and tenant relations, financial performance, construction management, leasing support, contractor selection and facilities management. Mrs. Anchors served as the GM of The Outlet Shops of Grand River. Prior to this, she was the Property Manager for Cousins Properties, a million and a half square foot office, retail and residential community. She also worked with Taylor & Mathis on their Birmingham office, country club and retail portfolio as Senior Property Manager. Mrs. Anchors holds a Realtor License, two BOMA designations, RPA, and FMA, is certified in NSC® Advanced First Aid, CPR & AED. Mrs. Anchors has served as BOMA’s Chair and Judge for the “Outstanding Office Building of the Year” (TOBY) program. Mrs. Anchors received BOMA Birmingham’s award in 2013 and 2006 for “Member and Property Manager of the Year”. Mrs. Anchors enjoys volunteering for Habitat for Humanity projects and is an active member of Riverchase United Methodist Church.